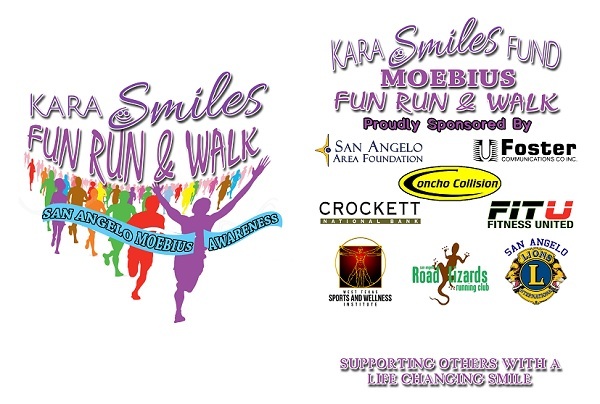 Harmon Park, 1001 N. River Dr.
in United States	at Harmon Park, 1001 N. River Dr.
Free Moebius T-Shirts for 1st 100 racers. Additional T-shirts will be available on race day, prior to the event for $15. Nice quick route along the Concho River and around Santa Fe Golf Course. Click HERE to see the course map! Kara James was born with Moebius and Poland Syndrome, but the age of 13 Kara was fortunate to undergo a life changing surgery to show her beautiful smile. Kara is passionate about not only helping raise awareness, but to help support others with a life changing smile. 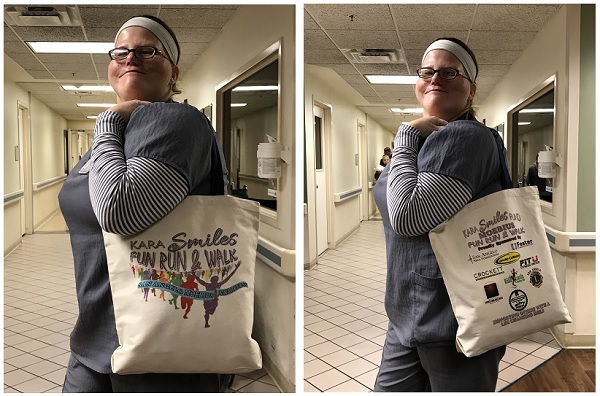 Kara created the Kara Smiles Fund to help offset medical expenses for those needing the "Smile Surgery" with primary persons suffering from facial paralysis, including but not limited to Moebius Syndrome, cleft lip, Bell’s palsy. Moebius syndrome is a rare neurological condition that primarily affects the muscles that control facial expressions and eye movement, which leaves children with Moebius unable to have any facial expressions, including a smile. Grant distributions from this Fund are made to qualified medical facilities assisting with qualified medical expenses. The t-shirt pick up will be race day at the event. T-shirts will also be available on race day, prior to the event for $15. When this page loaded, the official time was 1:15:30 PM EDT.